With Mohawk's Strathmore Premium Pastelle you take a step back in time with the convenience and precision of modern day paper making. 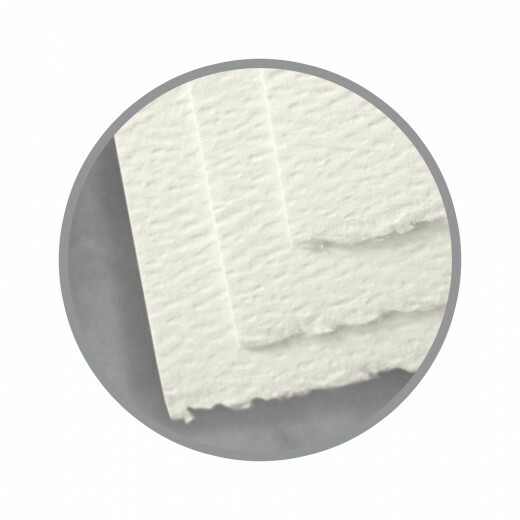 This gorgeous paper offers a distinct and subtle true felt finish on the surface of both sides, while one long grain edge exhibits a feathery deckled edge adding handsome elegance to this sheet and to many projects. 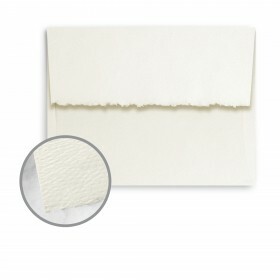 At first glance Pastelle looks like a fine watercolour paper, but be sure it is every bit a fine printing paper up to the task of modern day printing requirements. 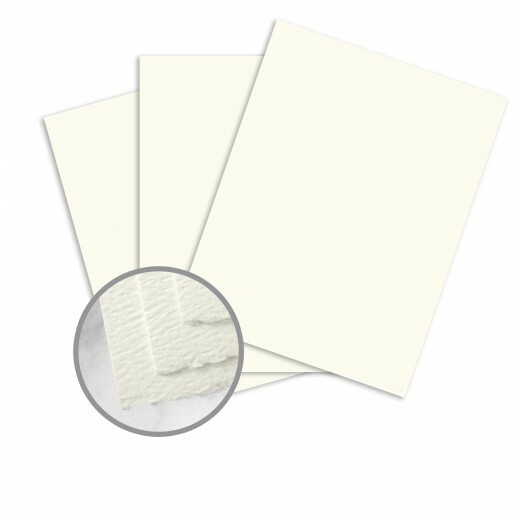 You'll enjoy the choice of three white shades and text and cover weights all made with 100% renewable energy in the form of wind power for a cleaner environment. 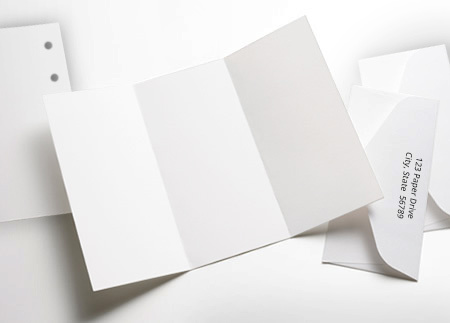 No modern paper stands above Mohawk's Strathmore Premium Pastelle for use in social announcements and elegant communication pieces.